Kupang, 24 July 2018 – Education is an important pillar and a right for every child in the world. 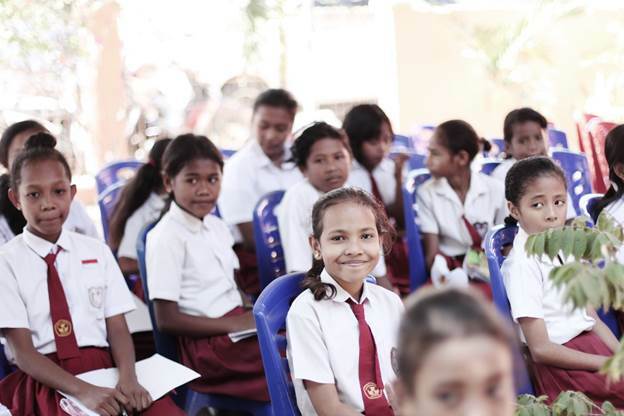 Orica Mining Services is working together with YCAB Foundation to help support the continuation of computer classes at YCAB’s Rumah Belajar (House of Learning) in Kupang. Since Rumah Belajar Kupang was founded in 2013, YCAB Foundation has been working with GMIT 07 Oebufu Elementary School as its local partner. 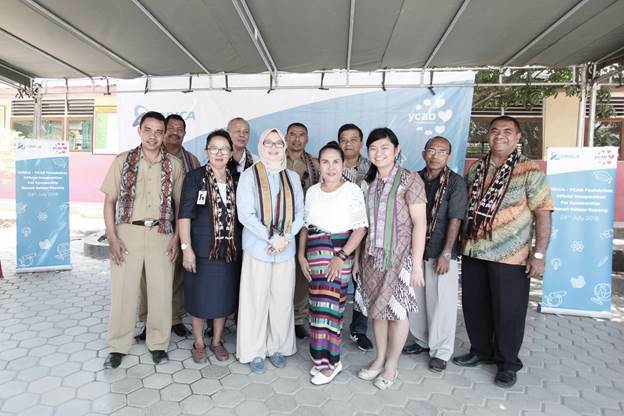 Besides helping to support the operations of the Rumah Belajar in Kupang, Orica’s support as a partner of YCAB Foundation also entails involving Orica’s employees as volunteers, to share their knowledge about technology and computing. The aim of this collaboration is not just to make the Rumah Belajar’s students enthusiastic and motivated to study computing. Moreover, it is hoped that it will turn them into future technological innovators. The program with Orica will further increase the capacity of elementary and secondary school teachers in Oebobo subdistrict. Presently, YCAB Foundation’s program development team is preparing the needs assessment for the teachers. This training is set to begin in September 2018, and will improve educational quality and the quality of human resources in Kupang, especially benefiting the students.